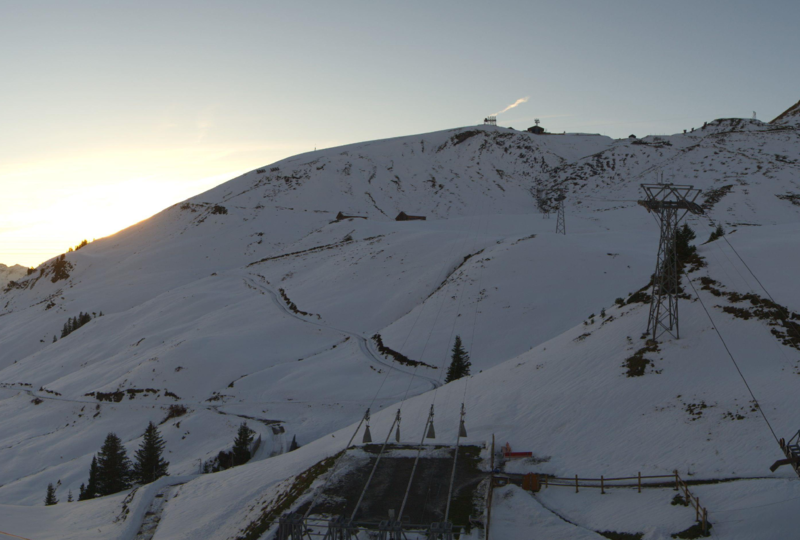 We’re starting to see the first flurries of snow falling across the Alps. 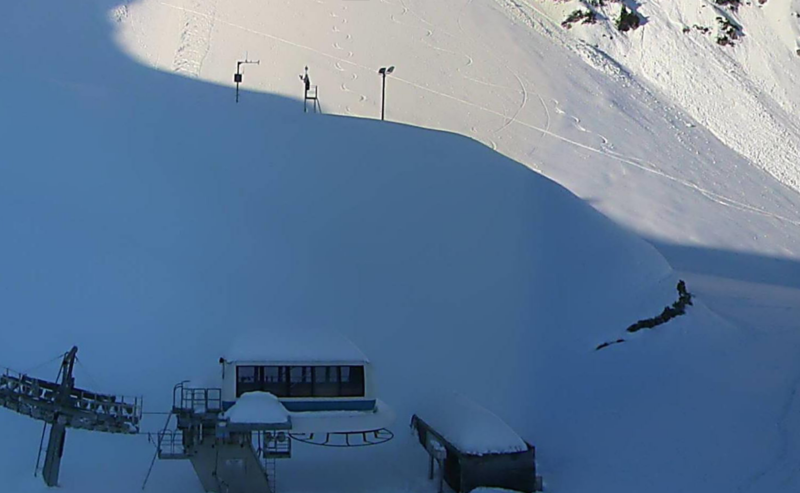 Innsbruck’s webcam shows a healthy depth and even some fresh tracks above the chairlift. 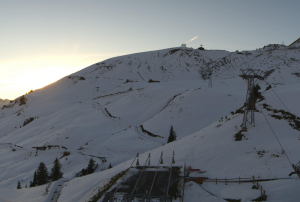 Some lucky sod has got some fresh tracks in already, in Innsbruck. The views from many other resort webcams are getting whiter every day. 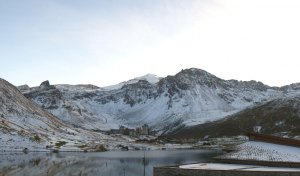 Even Grindelwald, which is relatively low, shows a couple of inches and the view from Tignes le Lac up to Val Claret is seeing less green every day. 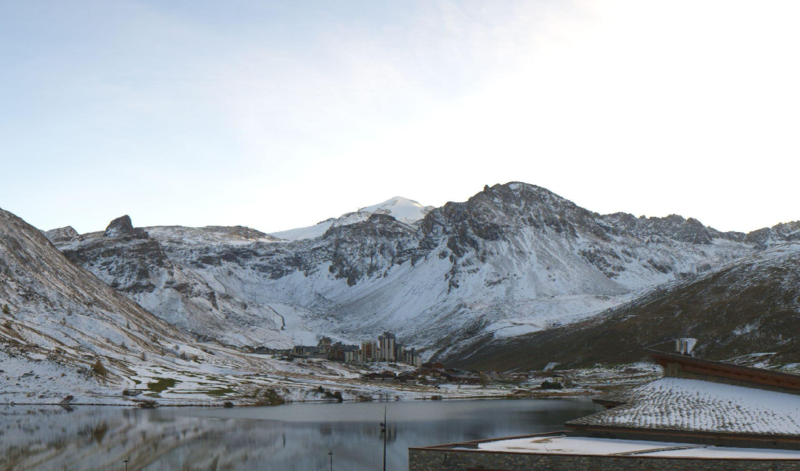 Looking up at Val Claret from Tignes Le Lac, its definitely getting whiter! We’re looking forward to the season, and would love for you to share it with us. Tag @powpowpowdotorg on Instagram or find us on Facebook.